Basic math is not hard. If you have to split a bill among several credit cards from a table of customers, it should not be difficult. Half of twenty dollars is ten dollars. A third of $45.30 is $15.10. A quarter of $42.12 is $10.53. If you can’t figure it out in your head, you can use a calculator. There’s one on your phone. There’s one on the restaurant computer. 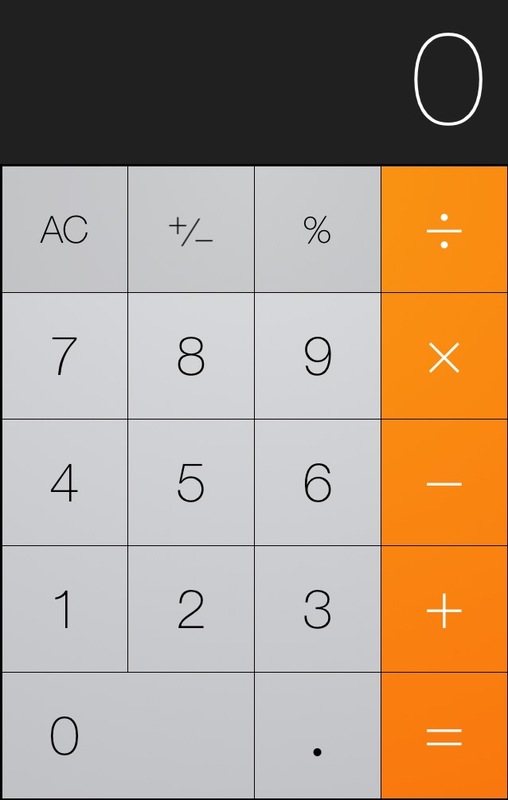 I used the calculator on my phone to figure out the following: 8 customers/credit cards, bill of $145.23 = $18.15 (for 5 customers) + $18.16 (for 3 customers). On Sunday night, I went to dinner with my friend and three kids. Our bill was $93.78. We gave the server 2 credit cards and asked him to split it down the middle. My friend’s half, according to the receipt was $41.89. Mine was $51.89. That same night, three friends went out with a coach and four kids. They gave three credit cards and asked their server to split it evenly. Each of them got very different amounts on their credit card receipts. Maybe there was some star thing going on Sunday night or mercury was in retrograde. It must have been some cosmic interference because I can’t come up with any logical reason for the inability of servers at two restaurants to screw up our bills in the same way on the same night.